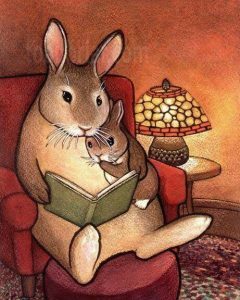 I’m feeling more like Mama Bunny than like Mama Bear this week. p.s. Baby Bunny did NOT give permission for this post.